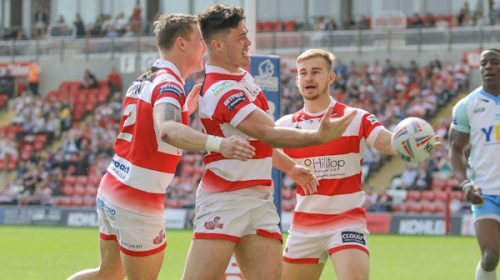 Leigh Centurions are delighted to confirm further kit sponsors for the 2018 Championship campaign. 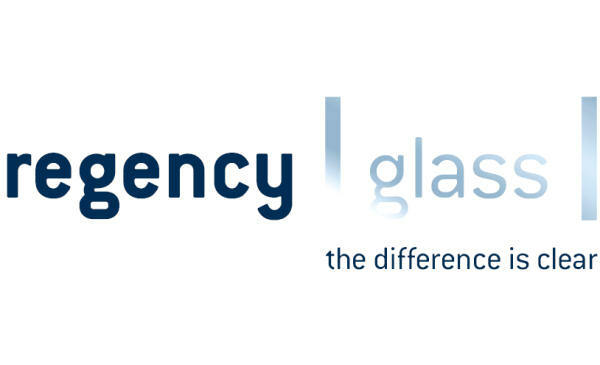 As a longstanding supplier of processed glass, with a heritage that spans almost 35 years, Regency Glass is a leading industry name. Based in Leigh, Regency has worked determinedly over the years to establish and sustain a reputation of distinction in quality and service. 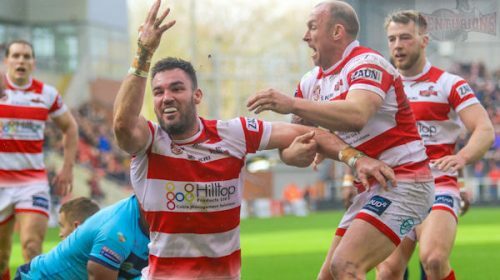 Seriously passionate about its brand, commitment to continuous improvement and customer satisfaction, Regency knows it is these qualities and characteristics that will bring sustained success to the Leigh Centurions. Wayne Fitzmartin added that as a business director he recognises and appreciates the challenges that each year can bring. He said: “Forward planning and strategy are an integral part of any business and having business partners that continue to support the club will lead to the longevity of its success and of course benefit the local community. All the properties on the kit are now sold and the Club acknowledges all its valued kit sponsors for 2018. 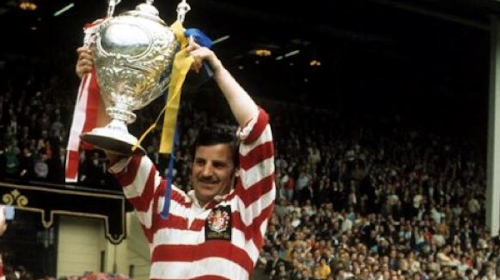 There will be a special Players Q&A Evening at Leigh Sports Village on Monday 11th December at 7:30pm when several of the new players will be in attendance alongside owner Derek Beaumont, Head of Rugby Keiron Cunningham and Head Coach Neil Jukes. Tickets for this event are on sale now to Season Ticket Holders who have priority until 5pm on 15th November. Tickets will then go on general sale on 16th November costing £5 per Adult, £2.50 per concession (65+ & 16-18 yrs) and free of charge to accompanied Under 16’s. All payable tickets will be entered into a draw on the night to win VIP Hospitality for two people at the Season Opener with Toronto Wolfpack. A similar event will be held ahead of the Club’s first pre-season fixture in January where the Centurions will exclusively reveal the design of the 2018 away kit.